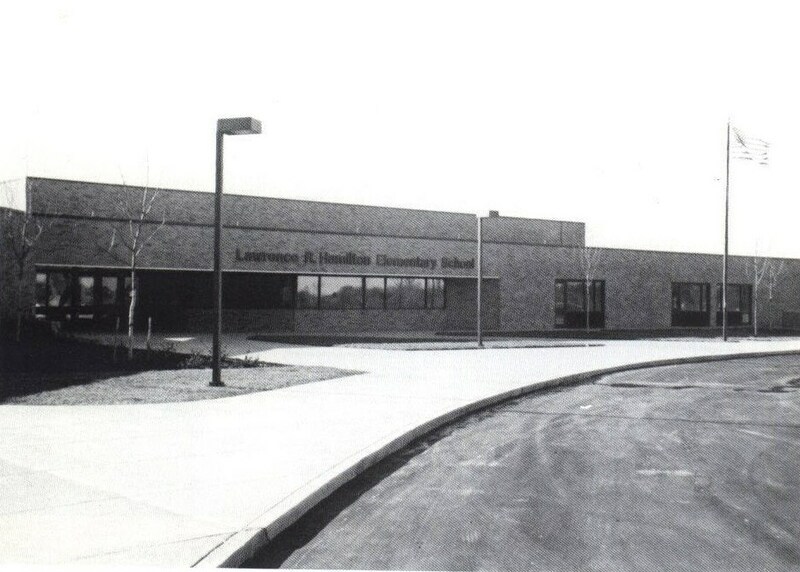 Lawrence R. Hamilton Elementary was opened September 1982. 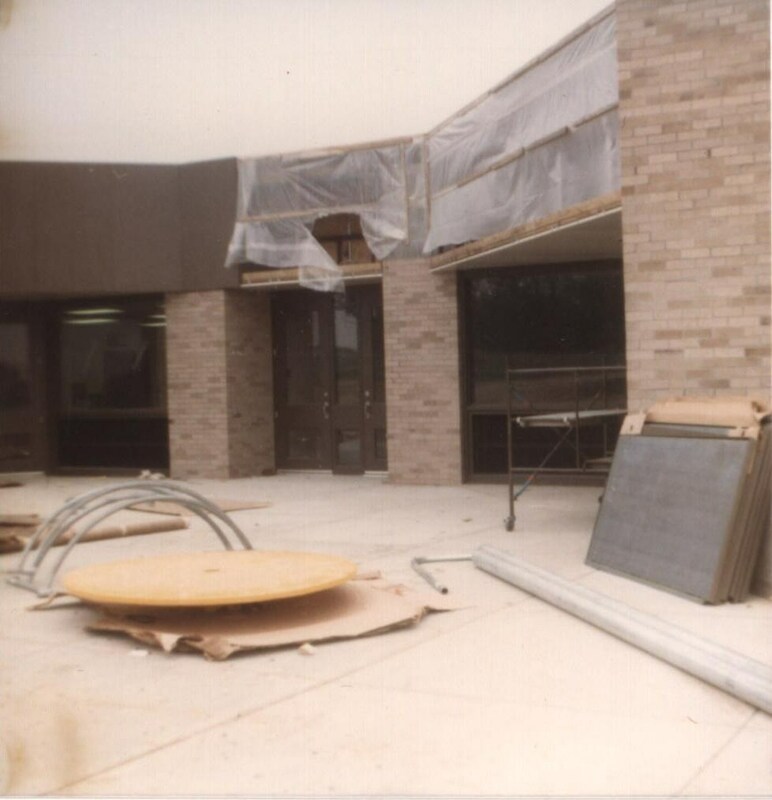 The formal dedication of Hamilton Elementary was held on Sunday, November 14, 1982. Lawrence R. Hamilton was born in Detroit, attended the Hazel Park Schools, and later obtained a bachelors and a master of arts degree from Wayne State University. He and his wife, Marje have three sons, Robert, Mark, and Gary. 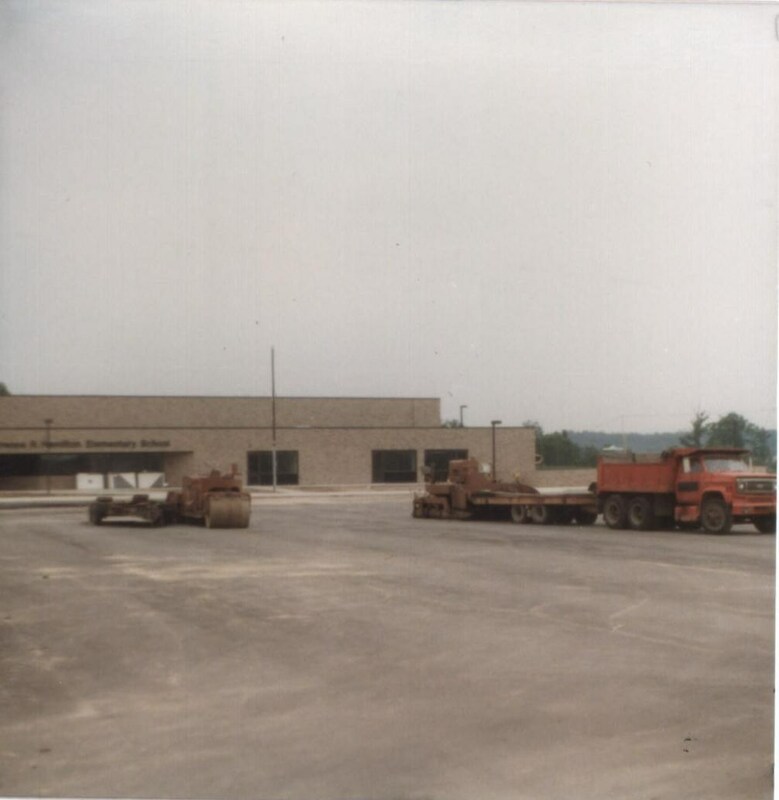 Mr. Hamilton began his career in the Troy School District in 1954. He secured a position as a fifth grade teacher at Colerain Elementary School. Mr. Hamilton has served as a teaching principal and principal (Colerain Elementary School/Troy Union Elementary, Smith Elementary School and Leonard Elementary School). After ten years of working as a principal, he was appointed to the position of Elementary Curriculum Coordinator and Director of Special Education. In 1969, Lawrence R. Hamilton became the Assistant Superintendent for Elementary Education. 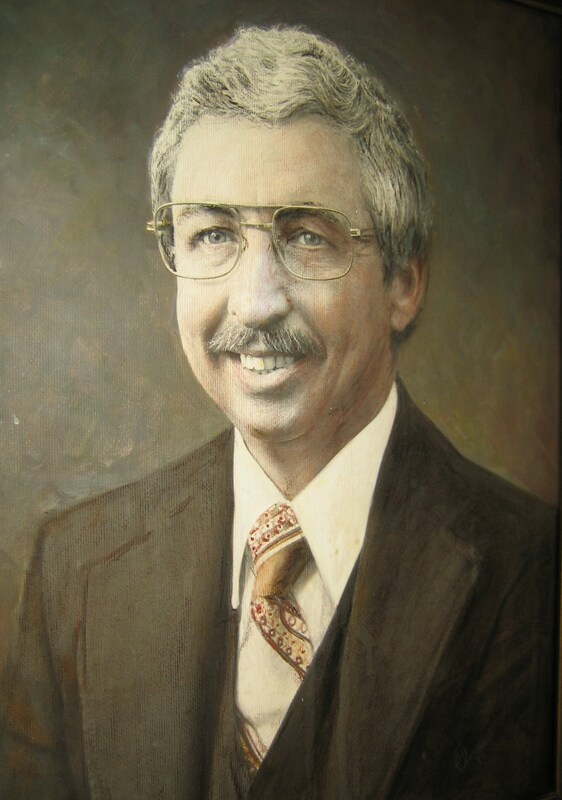 From 1977 until 1986 he served in the position of Assistant Superintendent of Instruction K-12. 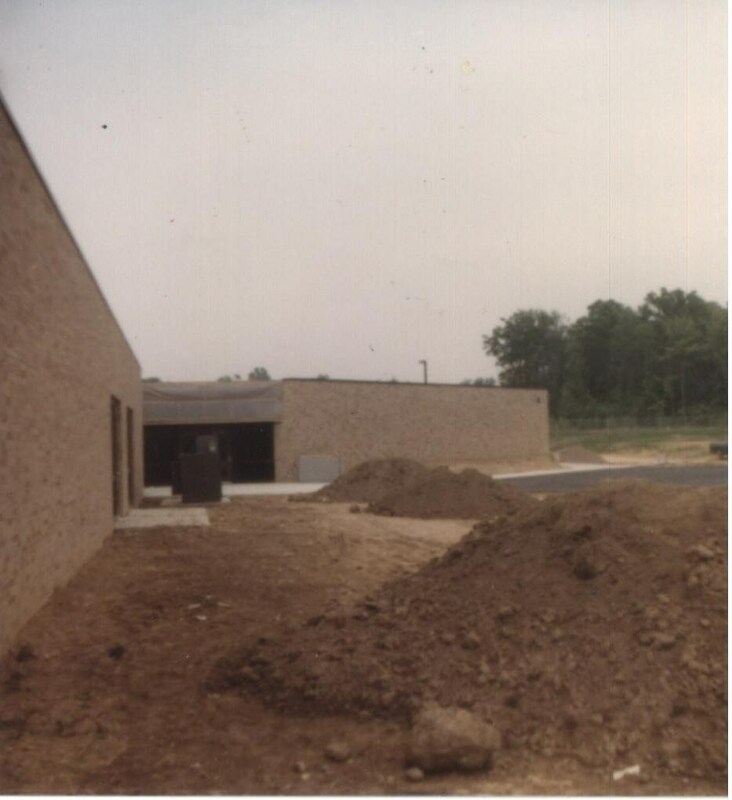 Mr. Hamilton retired from the Troy School District in 1986.